So, I ran into this issue just recently. That explains my love for this open source masterpiece....I loved it so much that I didn't know how to delete it until like yesterday!! Hah!! There are lots of ways in which people install Ubuntu and the simplest way is with the Windows installer (usually long term support packages come with a windows installer) or "wubi.exe". If you've installed it this way, you can uninstall it like any other Windows software. Just go to the "Add or remove programs" in the start menu and you're done. No further procedure! And that's it. While installing Ubuntu yall have had to create some extra disk partitions for it's filesystem. Now it's time to delete them. In many cases there is a very common problem that users cannot delete those partitions from the default Windows disk management tool (See the picture below- the delete option isn't activated). But if you're able to do that no worries just follow the below procedure with the default Windows partition manager instead. So we're gonna use a third party tool called EaseUS Partition Master to deal with this. Now it's very important for you to identify the correct partitions or you will simply end up deleting your windows partition. So first, open the EaseUS manager and locate the partitions. To reduce the confusion, remove all the external storage devices connected to your PC. And now you can delete every other partition which is not a Windows partition. 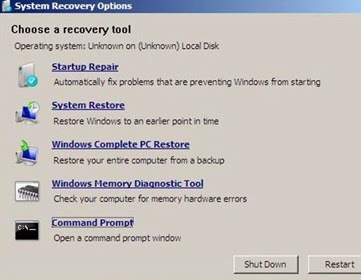 The program will automatically reboot your PC in a different mode and carry out some tasks, you don't have to worry about it. But the next time when the system reboots it wont boot into any OS. This is because you have deleted the partitions which contained the "GRUB" menu (The interface that was letting you choose the OS after starting till now) and we have also deleted it's ability to boot into Windows! At this time, insert your Windows CD and boot. When the menu shows up, select "Repair". Now your windows will boot normally! 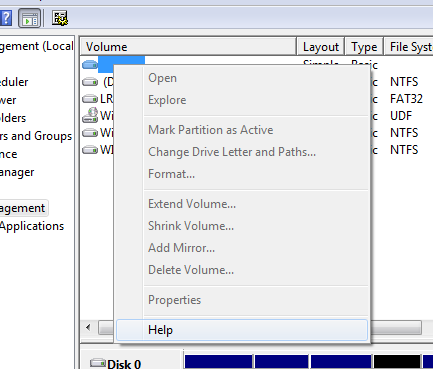 Now to reclaim the freed space you can use any Disk Manager and reallocate it to the partitions that you want.